East coast Mānuka processing and marketing company, New Zealand Mānuka Group™, was awarded the Spark Business Bay of Plenty Employer of the Year Award at the 2016 Horizon Business Excellence Awards. Recognition of the business as a family-friendly employer has resonated throughout the company with staff feeling a real sense of pride. 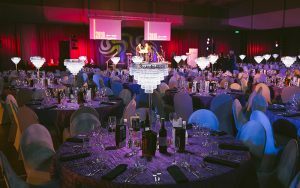 The Horizon Business Excellence Awards is an Eastern Bay of Plenty Chamber of Commerce event, showcasing the region’s business talent and capability. 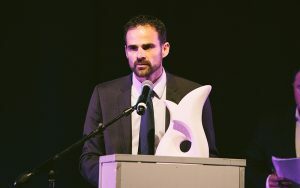 Despite recently winning numerous other innovation and international business achievement awards, CEO Karl Gradon says the ‘Employer of the Year Award, Work/Life Balance’ was something they were all hoping to receive. “It’s one thing to be recognised for our results globally but to be recognised as the Employer of the Year is perhaps our best achievement yet, as we have a vision to be the employer of choice,” he explains. 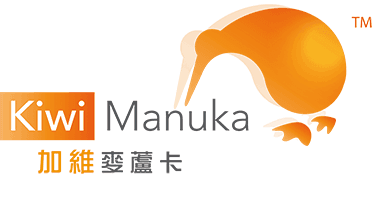 Company founder and chairman, Phil Caskey, established New Zealand Mānuka Group with a clear goal to retain their core values as a family business. With wife, Sharan Caskey, and daughter, Sharlene Caskey, also attending the awards event alongside Karl Gradon, marketing manager, Stefanie Moke, and technical advisor, Kath Coopey, it was clear to all that family values are vital to Phil Caskey despite the stratospheric rise and success of the business this year. 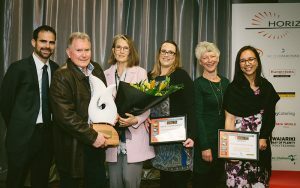 Pictured above (from left to right): Karl Gradon, Phil Caskey, Sharan Caskey, Sharlene Caskey, Kath Coopey and Stefanie Moke.